Some vitamin C is always available to you and your family! Vitamin C is very unstable and is affected by all kitchen operations - from storage, washing and cutting to cooking. Due to this fact often leads to insufficient intake of this vitamin. 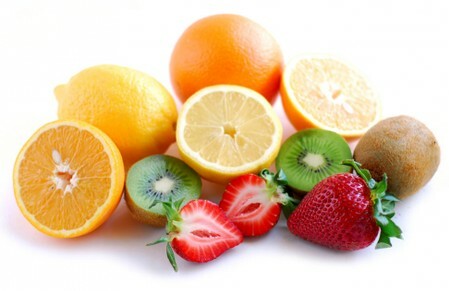 Vitamin C is a powerful antioxidant, and some recent studies suggest its possible anti-tumor activity. In addition, strengthens the immune system, helps with allergies and asthma, protects the lens of the eye, and helps reduce the risk of heart disease. 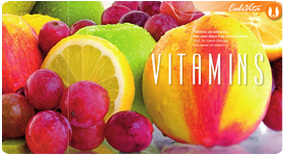 C 500 indicates 500 mg of vitamin C per tablet. 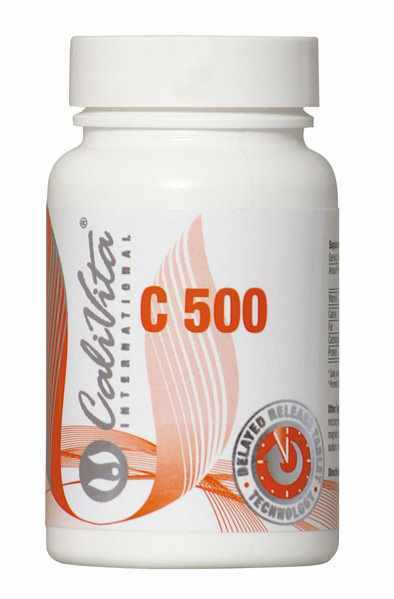 500 C is a product containing 100 tablets natural vitamin C with the characteristics of time, sustained release, thereby providing a constant supply to the organism of this vitamin for 24 hours.